AIIMS Jodhpur admit card can be downloaded from aiimsjodhpur.edu.in. AIIMS Jodhpur admit card 2019: The AIIMS Jodhpur admit card for the recruitment exams scheduled for LDC, UDC and DEO has been released on the official website of the medical college. AIIMS Jodhpur admit card can be downloaded from aiimsjodhpur.edu.in. 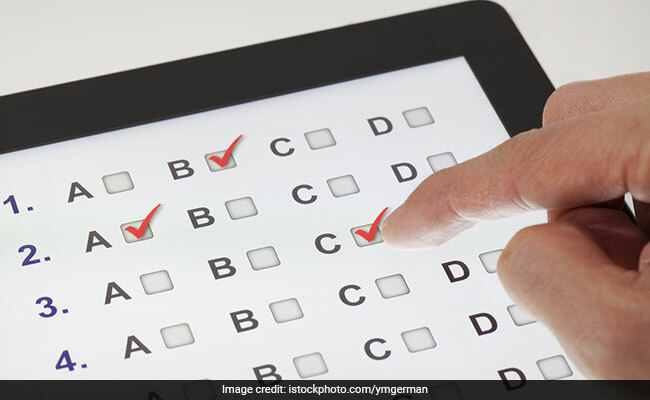 The medical college will hold a Computer Based Examination (CBT) for recruitment before the Typing Skill Assessment which will be notified at a later date. The AIIMS Jodhpur CBT examination will be conducted in various centres for above said Posts. The Indicative Syllabus for all 3 posts has been released earlier which is available online and the AIIMS Jodhpur recruitment test is supposed to judge General Intelligence, General Awareness, quantitative aptitude and English language and any other skills as needed by the Institute. There will be a MCQ Examination in the morning 9 AM - 12 PM for the post of LDC. All the candidates who have applied for the post of LDC will need to appear in this examination in the Morning. Candidates who have applied for multiple posts including LDC have to appear in this Morning Examination for LDC in addition to Evening Examination. Candidates absent in exam for LDC will not be considered for the LDC post. There will be a Common MCQ Examination for the post of UDC / DEO from 3 PM - 6 PM. Applicants who have applied for either or both the posts (UDC / DEO) will appear for this single MCQ examination. All candidates are advised to download their AIIMS Jodhpur admit cards from website www.aiimsjodhpur.edu.in. Only website generated admit cards will be treated as authentic and permissible to appear in the examination. No admit cards will be sent by post.